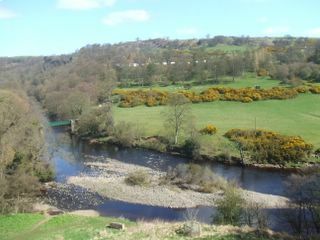 Red Lion Cottage is set in the heart of the beautiful Teesdale village of Cotherstone. 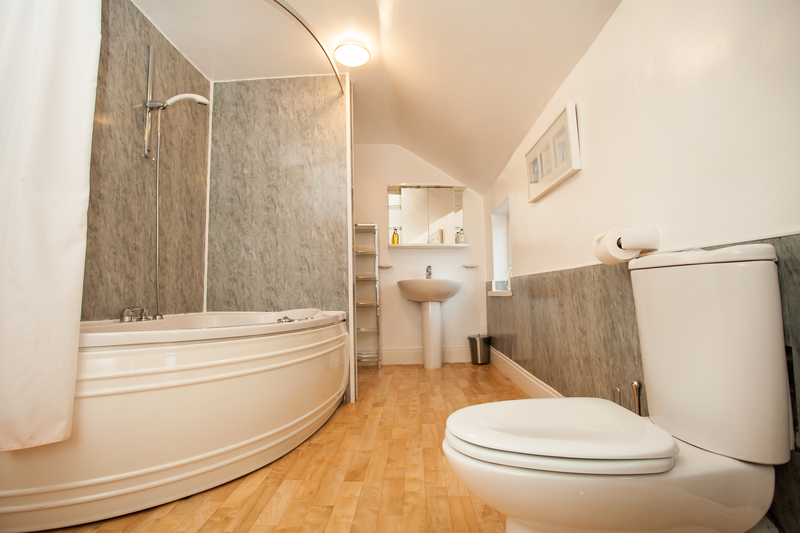 Our self-catering cottage offers a combination of traditional country style with modern luxury and convenience. 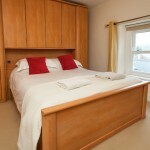 The cottage sleeps eight in 4 bedrooms. 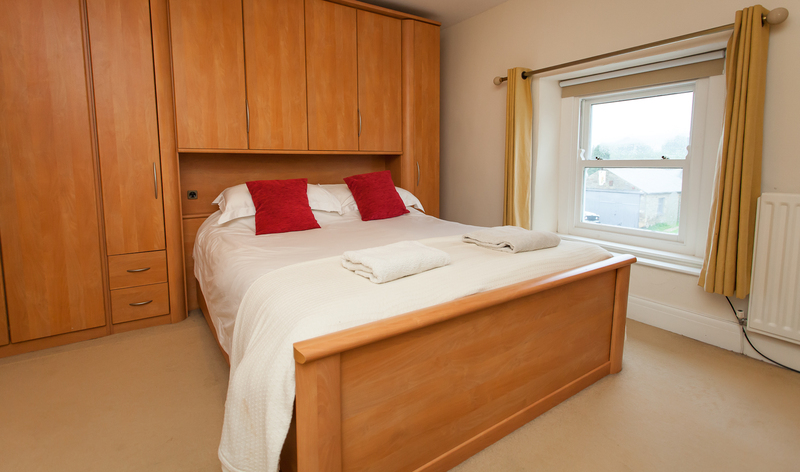 4 bedrooms, sleeps 8: 2 king size doubles and two twins (6 beds in all); All made up with Egyptian cotton sheets and duvets. 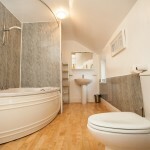 2 bathrooms, including a luxury main bathroom with spa bath (second bathroom has walk-in shower). 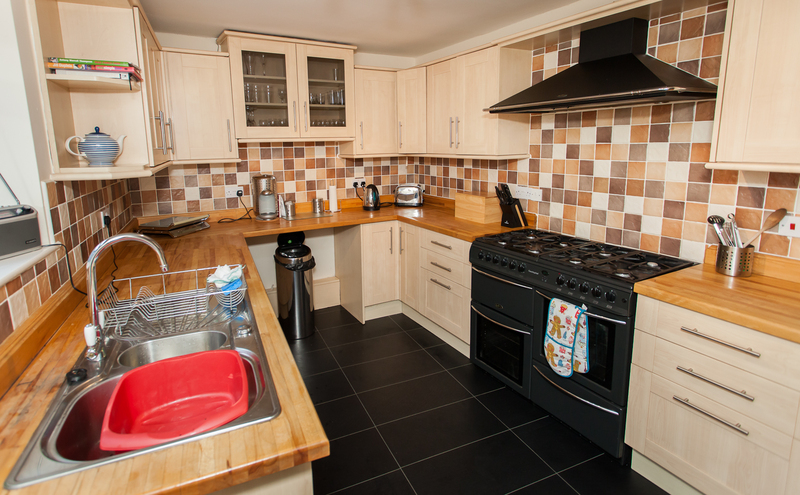 Fully fitted kitchen with range cooker, fridge-freezer, dishwasher, washer-dryer, coffee-maker etc. Living room with gas burning stove, large-screen TV (with freeview), Hard disk video recorder, DVD/CD Player. DVD library, a wide selection of books and CDs, Xbox games console plus games. Free Wireless broadband access and phone available in the cottage. The Cottage is situated next to the Red Lion Pub, a quiet and friendly country pub. 150 metres up the road is the Fox and Hounds which serves delicious food lunchtime and evening, 7 days a week. In between the two pubs is the village post office/shop/newsagent, which sells a good range of food and drink. 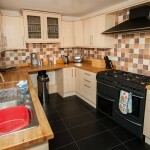 Red Lion Cottage is managed by Chris Tarpey and Emma Wilson of the award winning East Briscoe Farm Cottages. Please check the East Briscoe website if you are looking for something smaller or off the beaten track. For further details and for availability or booking enquiries, please email info@redlioncottage.co.uk or phone Chris and Emma on 01833 650087.